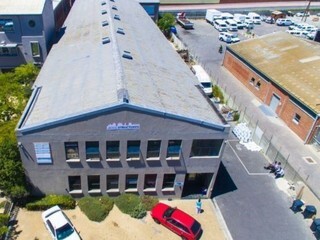 Sign up and receive Property Email Alerts of industrial properties for sale in Cape Town. 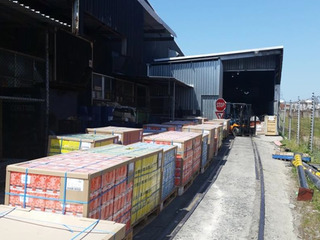 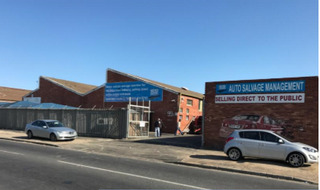 Property for sale in Parow Industrial. 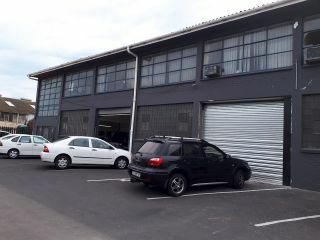 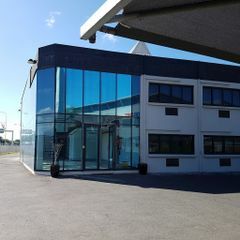 Large free standing industrial building in Ottery. 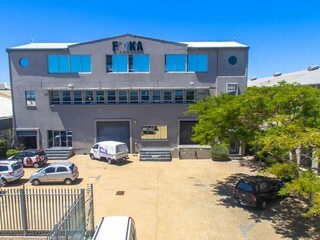 Property for sale in Epping. 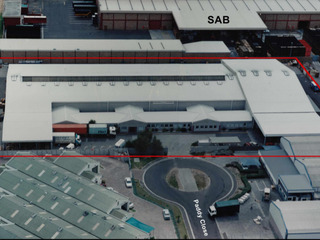 Partially let investment industrial property in Epping.